Avital meets Avital is a dialogue between two musicians who come from different worlds but share a common richness of musical heritage. 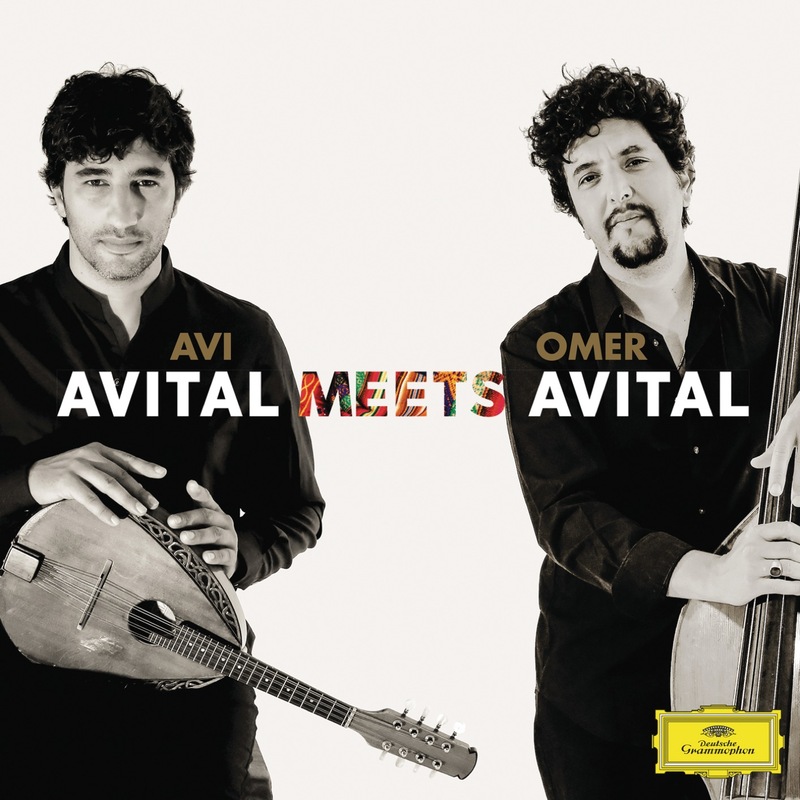 Grammy-nominee mandolinist, Avi Avital, comes from a classical tradition whilst award-winning bass virtuoso and oud player, Omer Avital, is an acclaimed jazz performer and composer. In Avital meets Avital, these two musicians, joined by Omer Klein on piano and Itamer Doari on percussion, draw on the diverse influences of Moroccan and North African sounds, folkloric and classical traditions, Israeli harmonies and Mediterranean rhythms creating a musical melting pot where the finesse of chamber music meets the raw emotional energy of jazz. 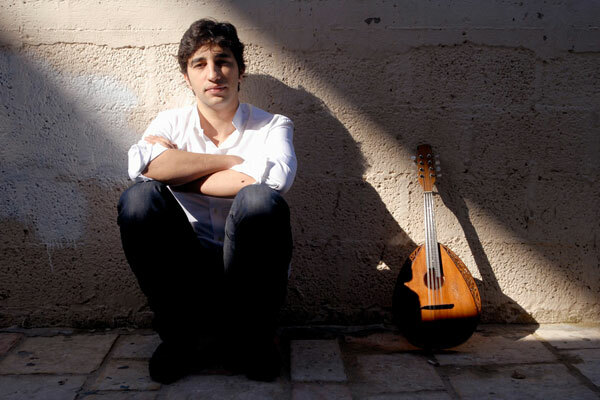 Avi Avital was born in 1978 in the southern Israeli city of Beersheba (Be’er Sheva). He began learning the mandolin at the age of eight and soon joined the flourishing mandolin youth orchestra founded and directed by his charismatic teacher, the Russian-born violinist Simcha Nathanson. 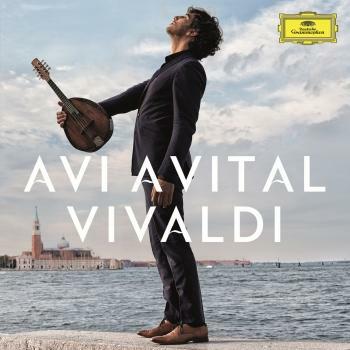 After attending the Jerusalem Academy of Music, Avital went to Italy, where he studied at the Cesare Pollini Conservatory of Padua with Ugo Orlandi, “a real mandolin professor, with whom I learned the original repertoire of the mandolin, rather than the transcriptions of violin music I’d specialized in until then”. Finding this music “beautiful, but rather limited”, Avital faced what he has described as something of an identity crisis: the music he most loved to play was not necessarily that written for his own instrument. Eventually he found his true direction: “One of my aims is to redevelop and redefine the mandolin and its repertoire”, he has declared. “I’m inspired by the way Segovia transformed the classical guitar.” In 2007, Avital became the first mandolin player ever to win Israel’s prestigious Aviv competition for soloists. Avital’s performances have been received with great enthusiasm at such leading international venues as New York’s Carnegie Hall and Lincoln Center, London’s Wigmore Hall, the Berlin Philharmonie, the Vienna Konzerthaus, Lucerne’s KKL and the Forbidden City Concert Hall in Beijing as well as at the Tanglewood, Spoleto and Ravenna festivals. He has appeared with the Israel Philharmonic Orchestra, Berliner Symphoniker, I Pomeriggi Musicali di Milano and the Chamber Music Society of Lincoln Center and collaborated extensively with artists such as clarinettist Giora Feidman (his great mentor), soprano Dawn Upshaw and trumpeter-composer Frank London. His 2012 calendar included appearances with the San Francisco and Geneva Chamber orchestras and the Berlin Chamber Soloists as well as recitals (many featuring Bach) in the US, Italy, Belgium, Germany, Poland and Japan. Among his 2013 highlights are a collaboration with Yo-Yo Ma’s Silk Road workshop on a new composition by David Bruce; performances of “Avital meets Avital”, a cross-genre programme with New York-based jazz artist Omer Avital in Berlin and at Schloss Elmau; and concerto performances at the Schleswig-Holstein and Aspen festivals, as well as with the Colorado and National Taiwan Symphony orchestras, Belgrade Philharmonic, Orchestre National de Montpellier, Oxford Philomusica, Potsdam Kammerakademie, Geneva Camerata and Berliner Camerata. Plans for 2014 include an Australian tour with the Australian Brandenburg Orchestra, concertos with the National Taiwan Symphony Orchestra and at the Savannah Festival, and recitals in Berlin, Vancouver, New York (Carnegie Hall), Riga and Montreal. Avital has released numerous recordings in the disparate genres of klezmer, Baroque and new classical music. 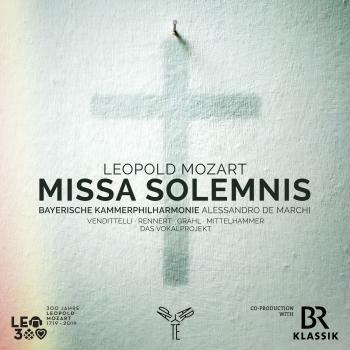 He won Germany’s prestigious ECHO prize for his 2008 recording with the David Orlowsky Trio. 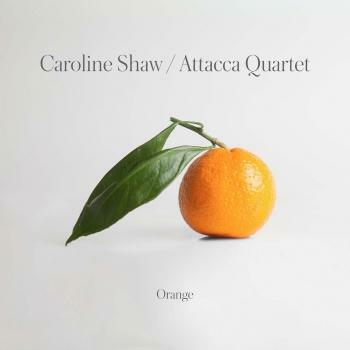 In 2010 he became the first mandolin player to receive a Grammy® nomination in the category “Best Instrumental Soloist”, for his recording of Avner Dorman’s Mandolin Concerto with Andrew Cyr and the Metropolis Ensemble. 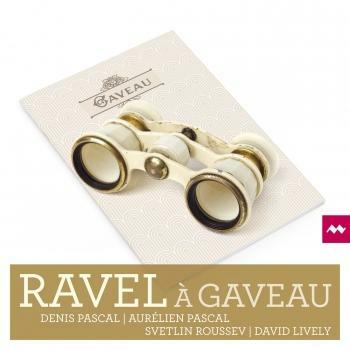 In 2012 Avi Avital signed an exclusive agreement with Deutsche Grammophon. 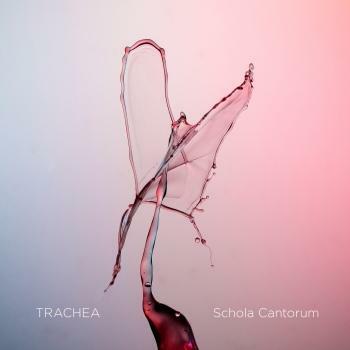 His debut album, released in August of that year, features his own transcriptions of Bach concertos for harpsichord and violin in arrangements for mandolin and orchestra. His next recording is entitled Between Worlds. 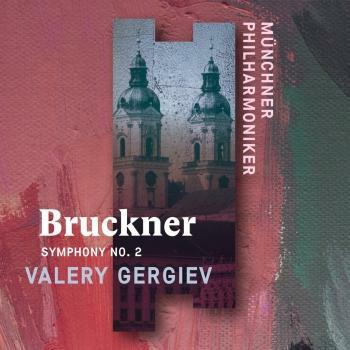 Scheduled for release in January 2014, this genre-defying tour of the globe ranges from Dvořák, Bloch, Villa-Lobos and Piazzolla to folk dances from Bulgaria, Georgia, Romania, Spain and Cuba and features guest artists including Richard Galliano, Giora Feidman and Catrin Finch.